Make Your Manual More You! Way We Do has recently introduced custom sign-in pages to help make your manual more you! 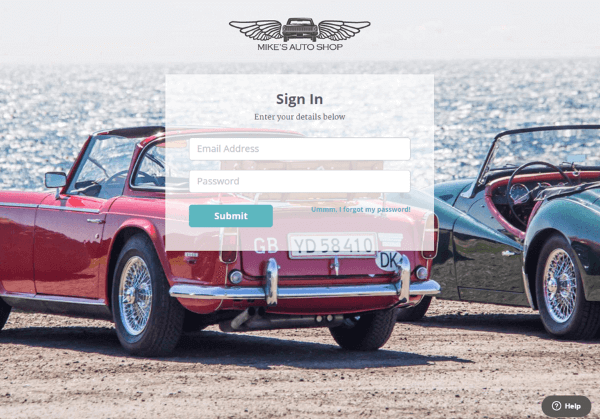 Custom Sign-In Pages increases brand spirit with your team and clients. Feel free to change your images throughout the seasons. First you need an image either in a .jpg or .png file format, resized to 1920 pixels by 1080 pixels. If your business does not have images on hand, try viewing photos on Flickr.com or from your favorite Image Stock Library. Read our easy support article for step by step instructions. If you require any assistance with setting up your Custom Sign-In Page, selecting or resizing an image, do not hesitate to contact the Way We Do support team.